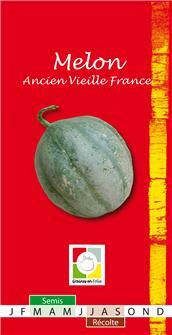 Vieille France melon seeds, easy to grow in the soil without pruning. 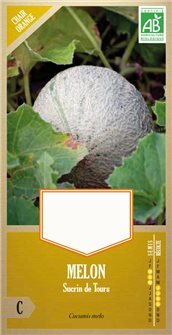 It produces handsome fruit with a relatively short growth cycle. Packet weighing 0.55 g.